What's the Secret to Buying and Selling Successfully in Sacramento? | Sacramento Real Estate Video Blog with Forth Hoyt Sacramento Real Estate Video Blog with Forth Hoyt: What's the Secret to Buying and Selling Successfully in Sacramento? What's the Secret to Buying and Selling Successfully in Sacramento? There are many great Folsom and Sacramento area homes for sale.Click here to perform a full home search, or if you're thinking of selling your home, click here for a FREE Home Price Evaluation so you know what buyers will pay for your home in today's market. You may also call me at (916) 248-7777 for a FREE home buying or selling consultation to answer any of your real estate questions. As you probably know, the best time to buy or sell a home is the springtime! The great weather brings buyers out in droves, which usually results in more offers on your home. Obviously, the more offers you receive on your home, the better chance you have of selling for top dollar! The average days on market for the typical agent in Sacramento is 44 days. For my team, the average time on market is only 17 days! 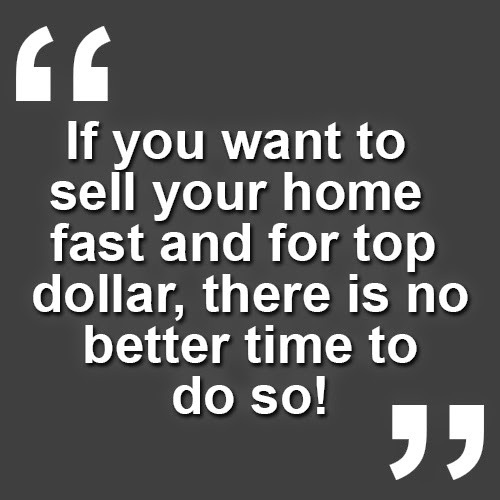 If you want to sell your home fast and for top dollar, there is no better time to do so! If you plan on buying, there are some great Alternative Financing (Alt-A) options you should know about. If you are self-employed, Alt-A bank statement programs will allow you to use 12-24 months of bank statements, rather than tax returns, to get approved for financing. This helps people whose books aren't balanced in a traditional way. If you want to buy or sell successfully in our market, you need to identify your needs and your goals. In order to achieve success in our current marketplace, you need to work with an expert. Give me a call or shoot me an email if you need real estate assistance of any kind. Or, if you need financing assistance, you can reach our friend and preferred lender, Evangeline Scott of Partners Mortgage, at (916) 496-0160.